From the Blog "Event Horizon Chronicle"
NOTE: There is an abundance of relevant comments - worthy of reading - posted under the article at the blog Event Horizon Chronicle. Alan Baggett has published the Tax Collector's Bible. He recently sent me an email with details about the affiliate program that has been set up to help market the Tax Collector's Bible (see below). 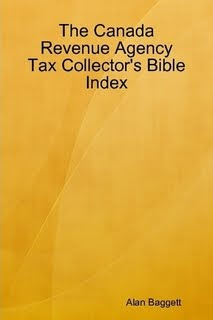 http://www.taxcollectorsbible.com to help get the word out about the Tax Collector's Bible. As part of this we have set up an affiliate program - any website that takes the banner will earn a Pay-Per-Sale Percentage of 10% for each purchase they generate and I was wondering if this might be something that would interest you (or if you might know any other tax conscious that might be interested). NOTE: Before ordering The Tax Collector's Bible here is what you need to know! On January 22nd, Alan was visited by Senior Investigator of the CRA Internal Affairs Division Security Director Jim M Wardhaugh (Telephone (613)957-2266, Cell (613)612-6182 Fax (613)954-2019). Jim revealed that the CCRA had obtained a copy of The Tax Collector's Bible and officially requested (under threat of police involvement) that all names, anecodes and all details of policies and procedures be excised from the Tax Collector's Bible. Alan refused. On January 29th, Alan was contacted by the Canadian Privacy Commission, (Nancy Parker 1-800-282-1376). She requested on behalf of the Canadian Government that the Tax Collector's Bible not be made available to Canadians. Again Alan refused. But as a result of these intrusions we do not know how long he will be permitted to keep on publishing the Tax Collector's Bible. 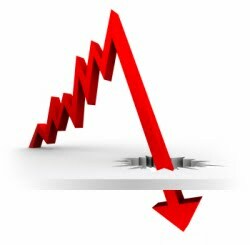 "Economists continually try and sell the public the idea that recessions or depressions are a natural part of what they call the “business cycle”. "This magazine is run entirely by self-organised volunteers who want to see the disparate parts of the complementary currency movement acting more in concert. With no resources, we aim to have a broad volunteer base, each contributing a little over a long period of time, and not stressing out. We aim to publish articles which are helpful to designers and implementers of community currencies, of interest to specialists and newbies alike, from a broad range of countries and language groups. You are invited to take the pdf and print it out for free. Later we may offer some sort of advertising / sponsorship arrangement if we decide it is appropriate to take money. Nations don't have to borrow. Nations can create their own money without debt. 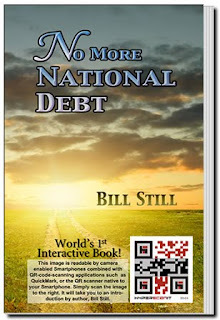 Nations can’t get out of debt – or even “pay down” their national bebt under the current system. Why? Because it is a debt-based economic system; all money is borrowed. In his 10th book, Bill Still lays out a message of hope, supported by centuries of evidence. His sweeping account shows that nations don't have to borrow their money into existence; nations can create their money without debt. 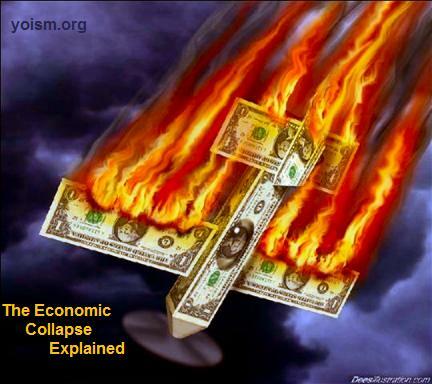 Throughout history, every time this money system has been employed, prosperity follows. 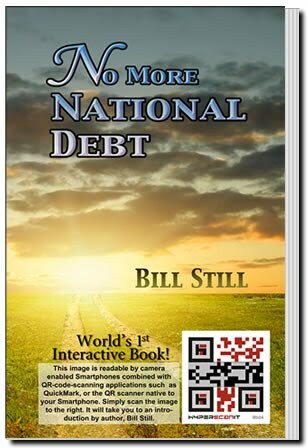 In fact, creating a nation's money without debt is THE most important power of a sovereign nation. This year marks the seventh anniversay of UsuryFree Day (November 13th, 2011) and UsuryFree Week (November 13th - 19th, 2011). UsuryFree Day was first celebrated in Tamworth, Ontario on November 13th, 2005 in honour of the first anniversary of the Tamworth Hours project which was launched on November 13th, 2004. One of the big issues of that first UsuryFree Day was to honour and promote Tamworth Hours as a vehicle to encourage consumers to spend their money locally insead of with the giant, trans-national corporations. 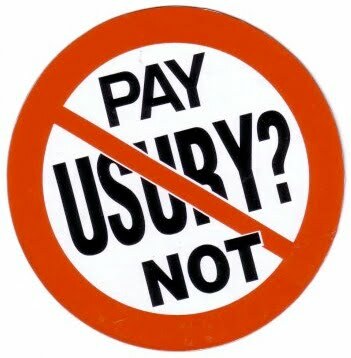 The words “usury” and “usuryfree” were little known and “usuryfree living” was almost unimaginable. On UsuryFree Day and during UsuryFree Week each year there have been workshops and seminars with guest speakers who re-educate those who are ready and willing to be re-educated about (a) the many problems associated with the design flaw of usury as the killer machine within our orthodox, economic system and (b) the optimal solution for we-the-people - to create and spend our own usuryfree personal or community currency. We have come a long way in the last seven years. The awakening is well underway as we progress into this 21st Century. 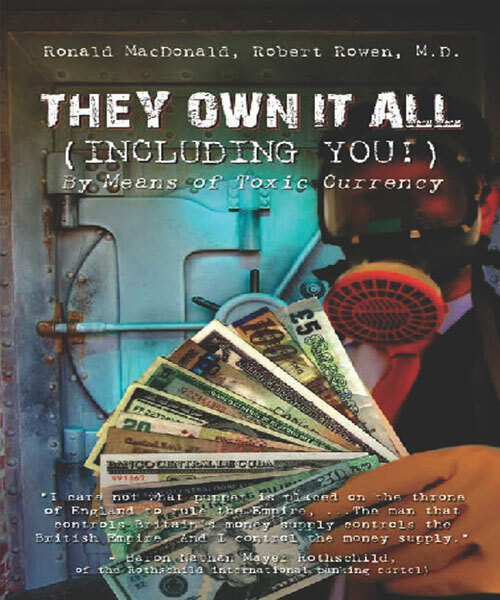 As their (the bankers’) orthodox, economic system of usury-based, debt money falters and entire nations are going broke and bankrupt, more and more usuryfree creatives are recognizing the importance of we-the-people learning how to create and spend our own usuryfree community currencies as a complement with our diminishing amounts of federal cash. By the way, the first Earth Day was on April 22nd, 1970. When will there be one billion+ usuryfree creatives celebrating UsuryFree Day? Let's make it happen at an even faster pace!! Plan an event for your local community and invite those who are ready and willing to be re-educated about modern money creation. Please forward details of your events to: tom@cyberclass.net with “Seventh Annual UsuryFree Week” in the Subject line. Any serious discussion questioning the decisions of the elected government and the actions of the mainstream, electronic and print media is commonly deflected and we are assured that everything is ok.
More and more awakened, fellow-Canadians refuse to believe the myths propogated by politcians and the mainstream media. Instead, they discover the truth by following the alternative print and electronic media which is expanding at a rapid rate. New concepts and ideas are being presented to those who are ready and willing to be re-educated. As truth is discovered, lies, deceit and deception are exposed. Life-long indoctrination by authorities is being questioned and any answers based on preconceived assumptions are likewise being questioned. 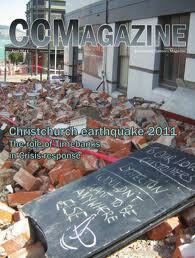 People are experiencing dramatic changes in their perception of local, national and international events. As more and more people embrace the truth, it is drastically changing the way they view news and events. 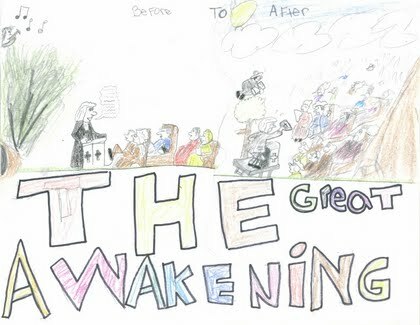 The belief systems that the baby boomers and their parents were ingrained with are being objectively re-assessed as people awaken to the fact that their beliefs and actions are actually contributing to the hidden agenda of the New World Order advocates. “Hand-me-down” beliefs are being trumped by truth, honesty, integrity and justice when people realize that their long-held, pre-conceived notions are directly related to what is currently happening at the local, national and international levels of government. The awakened ones are realizing that the horrors of history will be repeated if we-the-people (who are the majority) do not take action to expose our handlers (politicians, corporations and media pundits) for the evil and immoral rogues that they are. The “awakened ones” are fully aware that indeed there are “stories behind the stories” that are being aired on radio and television and printed in newspapers and magazines. Dictators in the Middle East are refusing to play by the rules set out by the New World Order advocates and therefore, they are being punished as agent provocateurs are engaged to foment chaos and confusion. Election after election, voters seek to change the machine of oppression (government) by hoping to give the reins of power (government) to a new or different political party. We have a federal election scheduled here in Canada for May 2, 2011. The political campaigns (games) are well underway. 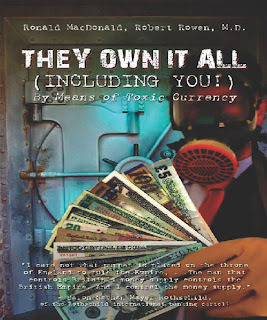 The ruling class which is composed of transnational corporations in cahoots with the usury global banking cartel controls political institutions and the actions of the political parasites by hiding behind two masks the “left” and the “right.” Neither of these masks has a postive effect upon the machine of oppression (government) - which is the ultimate foundation of “authority” designed to empower the ruling class and disempower the voters (the people). Elected politicians derive their perceived power from the fact that the voters imagine that they (the politicians) have power. Regardless of whomever is elected - the “right” or the “left,” the voters still remain slaves to their masters - the ruling class. The politicians are the tyrants who make and enforce the laws for the ruling class. Our dominant “two party” system of government (“right” vs “left” or “conservative” vs “liberal”) actually advocates oppression or tyranny and the underlying problem of “authority” is never addressed. 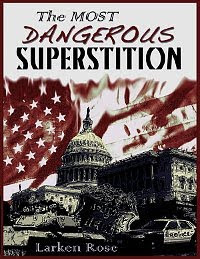 Larken Rose recently published a book for his fellow-Americans titled “The Most Dangerous Superstition.” The content of the book can likewise be applied to what is happening on the political landscape in Canada and elsewhere. Certainly, voters might be enlightened and awakened to re-asses why they bother voting in any election. What is voters answered this question: “What If They Had An Election And Nobody Voted?” by deciding that the optimal manner to expose the evils of “authority” or “government” is to either avoid voting altogther or on the ballot write: “NOTA” (None Of The Above). Those who do read Larken Rose’s book, “The Most Dangerous Superstition” will discover that when there is real change in “the minds of those being controlled” (the voters), they will abandon their preconceived belief in “authority” when they correctly identify such as the greatest obstacle to peaceful and mutually beneficial coexistence. 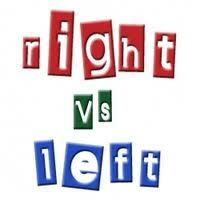 Shattering The Myth of “Left Wing” vs “Right Wing"
In his recently published book “The Most Dangerous Superstition,” Larken Rose presents compelling arguments to expose “authority” otherwise known as “government” for the arch-enemy that it is. Larken eloquently points out in the book that the average indoctrinated voter - whether in the United States, Canada or elsewhere - will accomplish nothing of value until their preconceived assumptions and deeply engrained superstitions are examined and set aside. Larken Rose mailed me the book and I received it as the current, election campaign got underway. I am currently reading the book and the content of the book is designed to cause the readers to question their long-held, preconceived notions about “authority” otherwise referred to as “government.” While I recognize that most people would rather not give up the belief systems about “government” that they were brought up with, there is growing evidence to suggest that the “Left Wing” vs “Right Wing” myth is being exposed for the hoax that it is. Historically, “Left Wing” and “Right Wing” politicians engage in similar practices when elected to form a government such as: attempting to re-distribute wealth, sending our youth to slaughter in unnecessary and insane wars, seeking to centralize control of commerce but refusing any discussion about the malfunctioning economic system of usury-based, debt money, while promising to pass more and more laws that will impose coercive restrictions on the citizens of Canada. Indeed, it is my humble observation that when “left wing” and/or “right wing” politicians gain power to form a government, there is much evidence to prove that they become indistinguishable from each other, or otherwise stated, they are virtually identical. Feeble attempts by “right wing” and “left wing” politicians to state original campaign platforms are trumped when elected politicians gain complete power and control. In reality, the voters are hoodwinked as their perception of democracy keeps them forever enslaved by “different drivers” pretending to steer the “machine” in new directions, even though more and more voters know that the “machine” is remotely controlled from behind the scenes by a cartel of major, transnational corporations - led by the the global banking cartel of usury bankers.